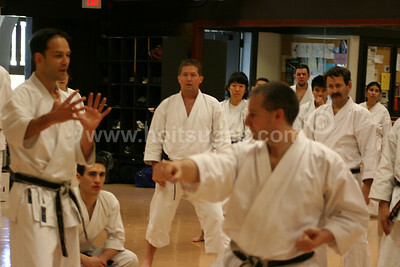 For the third time, over a dozen instructors, all of whom lived and trained in Japan, will come together to teach as a collective unit. 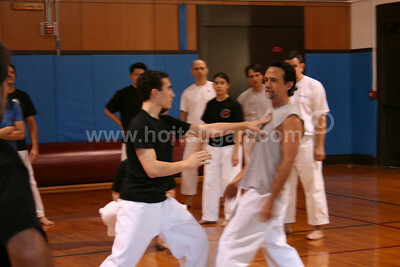 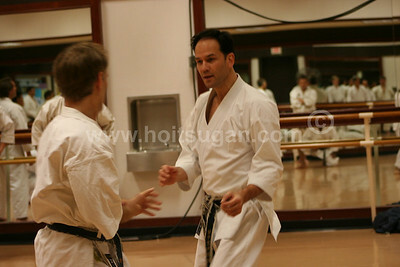 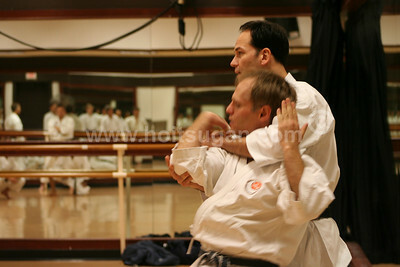 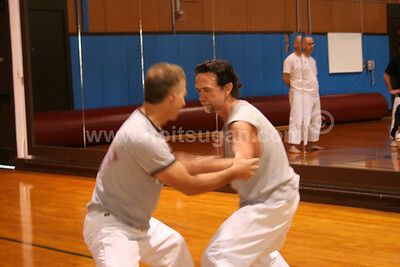 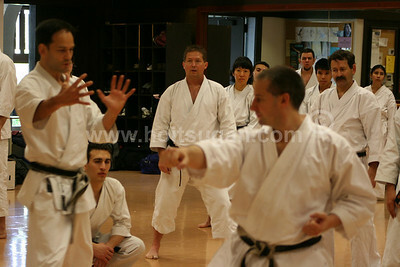 This event will involve 15 instructors teaching a total of 47 seminars over a 5-day period. 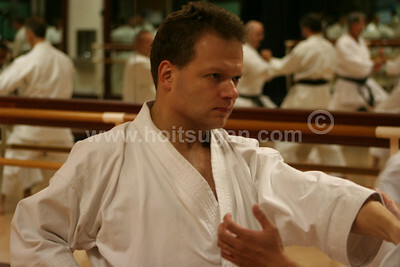 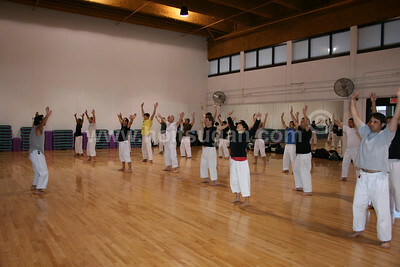 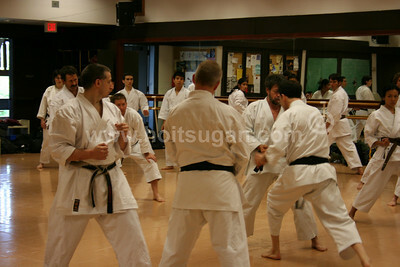 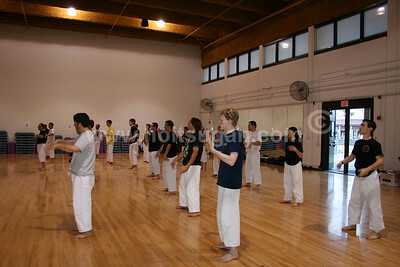 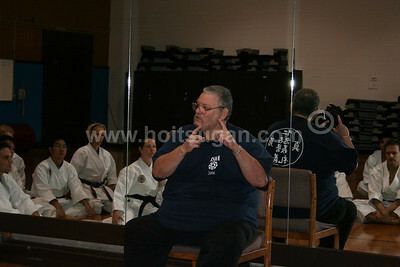 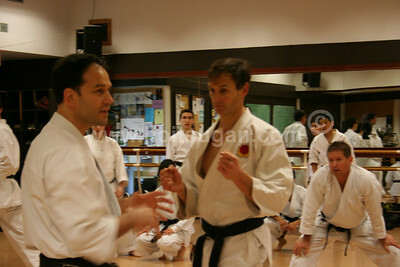 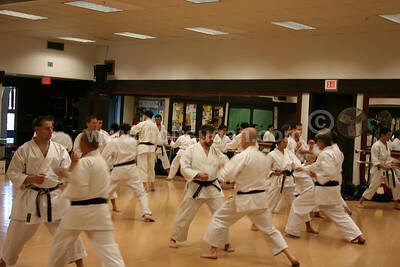 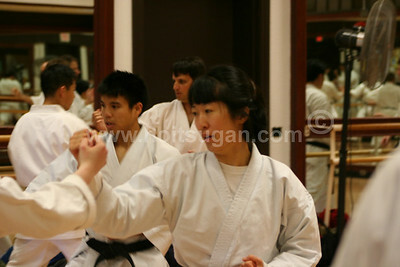 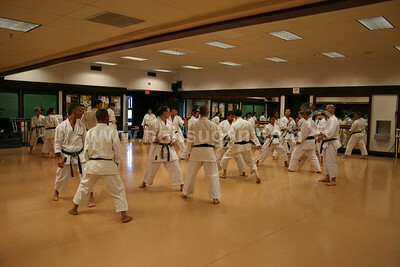 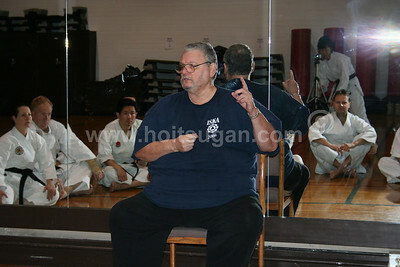 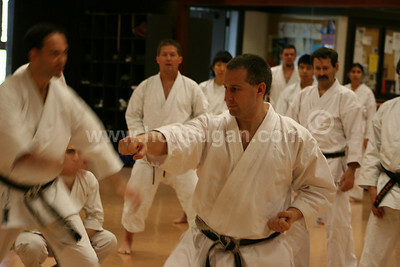 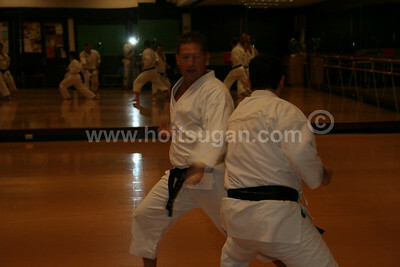 Many of the instructors trained directly with Nakayama Sensei prior to his passing in 1987. 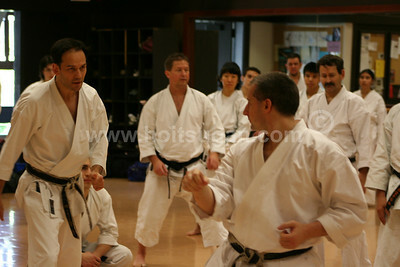 Most of these instructors lived in Japan for many years and have gained experiences that may be invaluable to your own training. 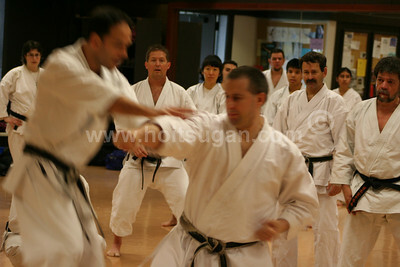 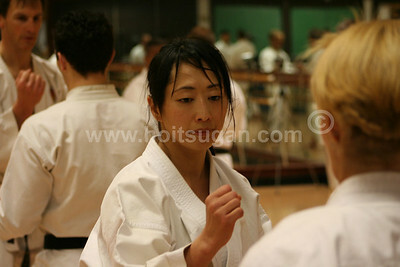 The Hoitsugan Seminars have set a new standard of excellence for seminars.